The Bryophylum pinnatum is a herbaceous plant which is commonly used in traditional medicine to treat injurie, whether in India, China or Africa. 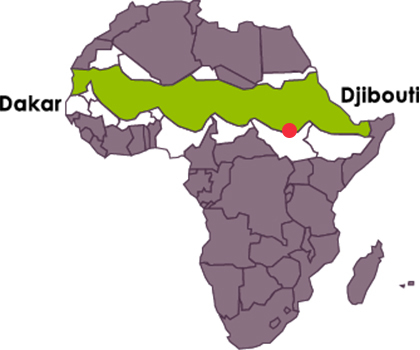 This plant originates in Madagascar and is also found in the Great Green Wall of Africa. The juice of the leaves provide an antibacterial effect on a large spectrum of bacteria. It also provides antiviral and antitumour effects. 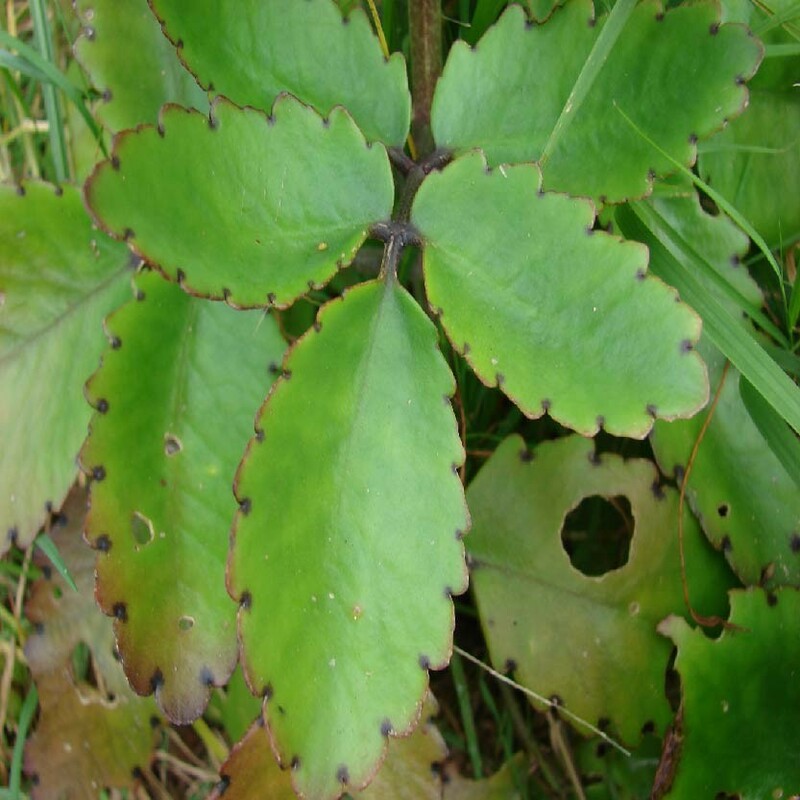 That’s why the leaves of the Bryophyllum pinnatum are traditionally used to treat injuries.